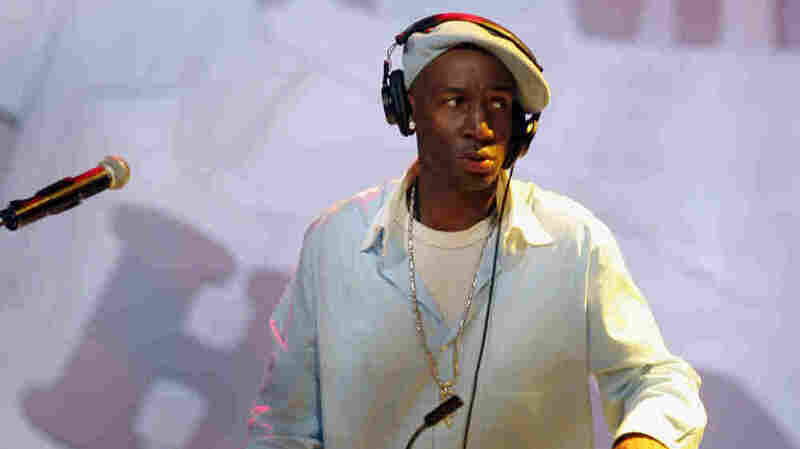 DJ and Hip-Hop Pioneer Grandmaster Flash At the dawn of hip hop, Grandmaster Flash recorded hits like "The Message" and "White Lines (Don't Do it)" with the Furious Five. He also is credited with creating the "Quick Mix Theory" — blending one music break with another. At the dawn of hip hop, he recorded with the Furious Five. Their hits included "The Message" and "White Lines (Don't Do it)."